Myth #1: You must be retired to apply for Medicare. Reality: You can sign up for Medicare at age 65 regardless of whether you're still working or are already retired. And even though many people lump together Medicare and Social Security, the full retirement age (FRA) for receiving Social Security retiree benefits—currently 66 for most people but gradually rising to 67—has nothing to do with Medicare eligibility. But you can be penalized for applying late for Medicare, so sign up as soon as you reach age 65. Myth #2: You won't qualify for any Medicare assistance if you haven't worked long enough. Reality: It's true that you must have at least 40 work credits to qualify for Medicare Part A (hospital insurance). But there's no such requirement for Part B (physician services, outpatient care, and medical equipment and supplies) or Part D (prescription drugs). You're eligible for these programs if you are at least age 65, are a U.S. citizen or have been a legal resident in the U.S. for the past five years, and you submit a valid application. In addition, even if you haven't worked enough to earn 40 credits, you still may qualify for Part A based on your spouse's work record or you could choose to pay the premiums to get Part A coverage. Myth #3: Medicare Part B costs the same no matter when you apply. Reality: If you fail to sign up when you reach age 65, you will pay more for the Part B program when you do apply, and your coverage may be delayed. 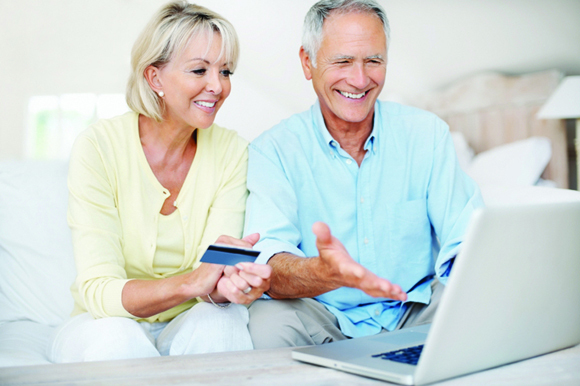 The extra cost comes in the form of surcharges on your premiums for all future years. If you're continuing non-Medicare health insurance past age 65 while still employed, or if you are covered under your spouse's health plan, you can avoid penalties for late Part B enrollment. Otherwise, you're required to enroll during an initial seven-month period that includes the three months before you turn 65, the month you reach that age, and the three months after that. Myth #4: You don't need Medicare Part B because you have COBRA or retiree coverage. Reality: Although Part B is optional, don't be fooled into thinking that it's useless when you have other coverage. In some cases, coverage under your non-Medicare plan will leave you responsible for high out-of-pocket costs. Under COBRA, you're generally covered for a period of 18 months after retirement, although you usually have to pay the premiums (plus a 2% administrative fee). The deadline for enrolling in Part B following expiration of COBRA coverage is eight months after you stop working. Again, if you fail to do so, you'll be hit with surcharges on your Part B coverage. Myth #5: You don't need Part D coverage for prescription drug costs because you don't take any medicines regularly. Reality: This would be true only if you manage to go through the rest of your life without needing any prescriptions drugs. 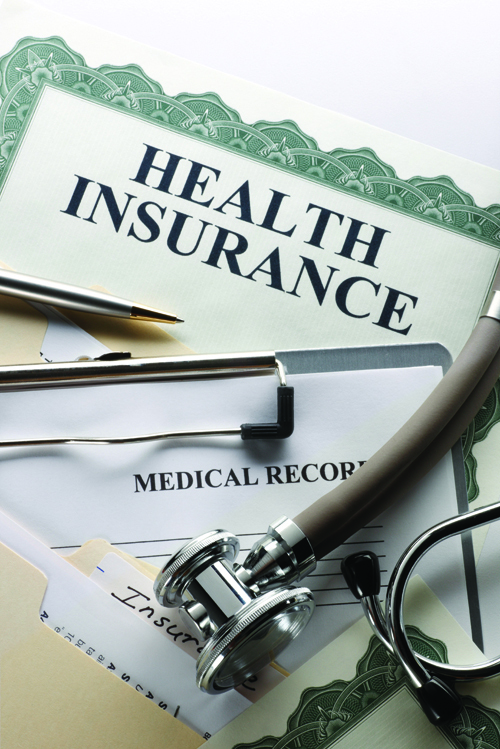 But that's unlikely, and it makes sense to safeguard yourself from exorbitant costs that easily could reach hundreds or thousands of dollars a month if you fall ill. Like other forms of insurance, Part D protects you against future events that may happen. If you wait to apply for Part D until it's an emergency, you could be assessed permanent penalties for applying late. Part D also can work in conjunction with drug coverage under other plans. Myth #6: You can sign up for Medicare only during the annual "open enrollment" period. Reality: This is a principal misconception about Medicare. The annual open enrollment period—from October 15 to December 7—is an opportunity for those already covered by Medicare to change their coverage. It doesn't apply to newcomers, whose time to enroll is based on their birthdays or the end of coverage through their employers or their spouses' employers. If you miss out, you're subject to permanent penalties and delayed coverage. Don't be guided by what you think you know about Medicare. Get all the facts you need to make informed decisions.